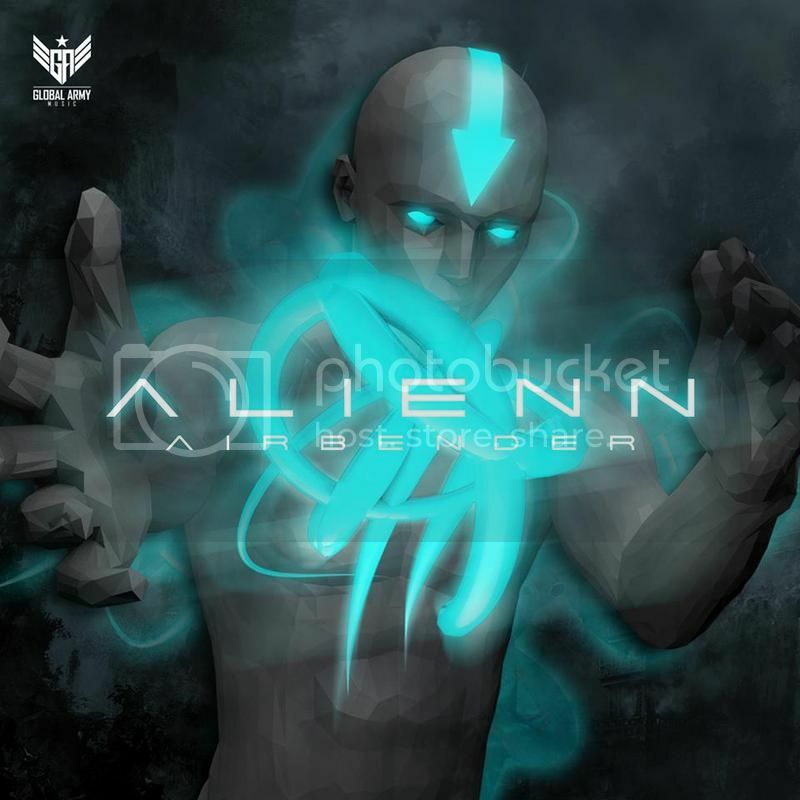 Global Army Music is proud to present the new ALIENN EP called Airbender. This new EP from the legendary Portuguese artist Patrick Ferreira, will literally be bending the air around you in harmonic soundwaves. In this new masterpiece he will bring you the best of his project. Strong bass lines spiced up with powerfull melodies are the perfect combination to create this unique Alienn experience. Feel the ultimate power of Global Army Music while you become the next Airbender.